There were five games played in the Stanbic Uganda Cup Round of 32 on Wednesday. 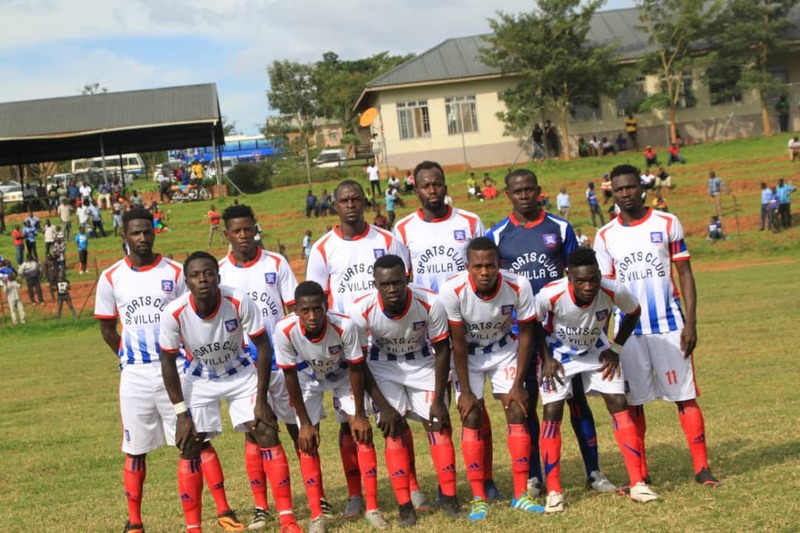 As it is in the Cup, there was a major shock as Nkambi Coffee defeated SC Villa 2-0 at Masaka Recreational Grounds. After a goalless draw, the hosts took the lead on 65 minutes before ending Villa’s hopes of silverware this season with a second 9 minutes from time. After last season’s semi final defeat to Vipers SC, the 9 time winner SC Villa will feel they have underachieved in every sense of the word. However, this is not the first time they are eliminated by a lower division side after they befell the same fate two years ago, losing to Kiboga Young. At Nejru Technical Center, Bul FC fought from a goal down to eliminate Mbarara City 5-4 on penalties. On a day that heavy rains forced the game to be halted for several minutes at the start of the second half, South Sudanese striker Makwueth Wol gave the Ankole Lions the lead on 65 minutes. BUL, in typical fighting spirit scored a last minute equalizer through substitute James Otim, who shot from 25 yards to beat Mbarara goalkeeper Ssekeba. In the tense shoot out, Mucureezi, Bebe Swalik, Asuman Alishe and Ivan Eyam scored while Hilary Mukundane missed. BUL scored all their kicks through Daniel Shabena, Farouk Banga, James Otim, Deogracious Ojok and the winning penalty by Villa Oromchan. In Yumbwe, Davis Mutebi saved two penalties as Police survived lower league side Calvary’s scare. Following a goalless draw after 90 minutes, the goalie did a wounderful job to save the Cops from an early exit at the expense of a regional side, saving Thwalib Kassim and Anzuvuku Savior spot kicks. In the shootout, midfielder Samuel Kayongo sent his attempt wide but that didn’t matter as Mutebi saved twice. Police’s goals spot kicks were converted by team captain Sadat Kyambadde, Ibrahim Kibumba, Ronald Nyanzi and Yasin Mugume. The progress means Police have improved from last season’s performance after falling to Vipers 3-1 at this stage. In Abdallah Mubiru’s first season at the club, he guided the club to a quarter final finish losing to KCCA FC in extra time. Elsewhere, Big league side Bukedea Town Council took care of Free Stars FC while Kitara trounced U-Turn 4-0.